Finding the time to practice for most guitar students is their biggest challenge but this is especially true for the beginner. We know any new routine takes time to establish but we often overlook the fact power of habit. Think about the many things you now take for granted such as taking a shower, brushing your teeth, checking your emails, Facebook and so on. In the beginning none of these were habits. You had to consciously make a decision (or your parents did) to do them each and every time. But eventually they just became a part of your everyday routine and now they require almost no effort on your behalf. The habit of guitar practice.The goal for you as a guitar student should be first and foremost to establish the habit of making time to practice. The best thing I have found for most students is to try and be regular with your guitar practice even if all you do is have a little fun. Once the habit of practice is establish you can work on the quality of your practice. Its actually better to begin with short practice sessions of say 20 minutes a day than doing say 2 hours one day a week. The reason is that a 2 hour session once a week is much less likely to turn into a habit and is far more likely to be skipped altogether or cut short. 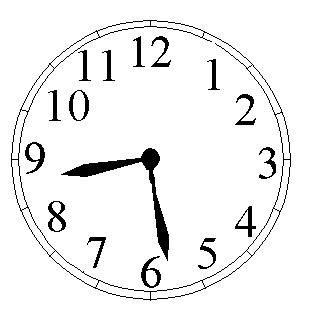 On those days you just don't feel in the mood try doing 5 minutes and then making a decision. Often your mood will change once you pick up the guitar. Skipping days will just delay the habit building process. I pick up guitar everyday and rarely have to make a conscious effort to do so but it wasn't always that way. 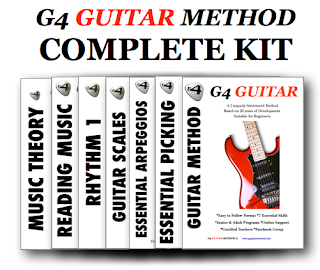 The G4 Guitar Method is a structured method of learning how to play guitar. Its a unique system built on 27 years of research and experience based on a series of checklists. 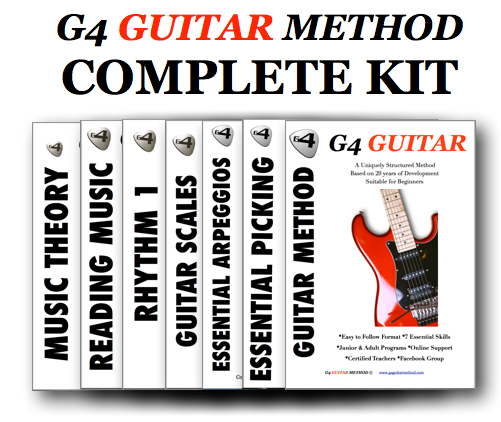 To view a video and learn more please visit our website at http://www.g4guitarmethod.com. 3 reasons people quit guitar. A common misconception about child prodigies.